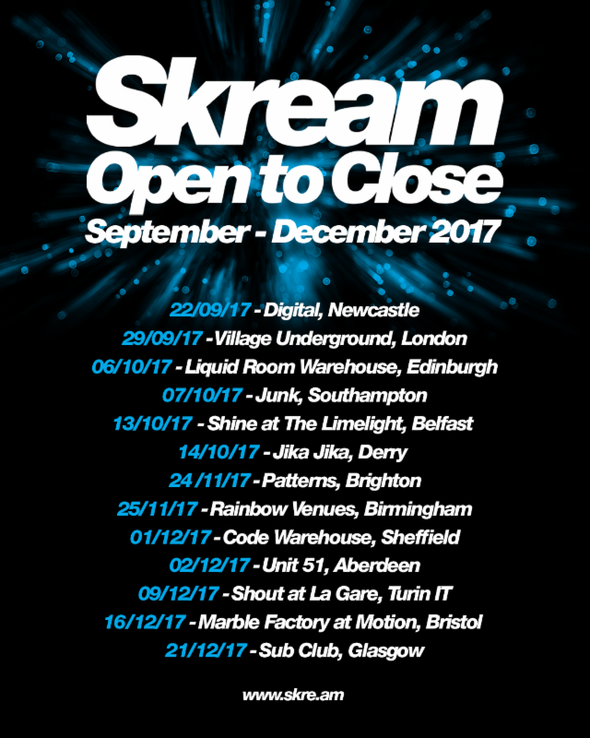 Skream is back with his back-to-basics 'Open to Close' tour after last year's apparently successful, sold-out run. This year has been a decent and eventful year for the London-based producer, hosting his Skreamizm show at Eastern Electrics' Bigger Top stage, alongside Dennis Ferrer, Butch, Solardo and Jon Jose & Celino to a crowd of 4,000-strong. He has also enjoyed a good Ibiza season with 12 shows under his belt so far. As before, Open to Close will be a deliberately stripped-back affair, prioritising good music and good vibes over production and pyrotechnics. 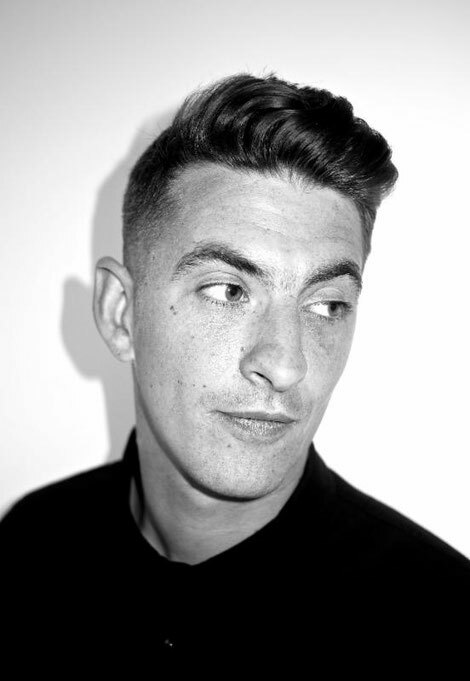 "The music policy can be anything from funk, to disco, to house or techno," says Skream. "Generally starting at about 100bpm and ending around 130bpm, but allowing the vibe inside the club and on the dancefloor to take me wherever it desires." In short, this year's tour is sure to be a continuation of his mission statement: to curate eclectic, no-holds-barred club nights true to his idiosyncratic vision, executed with careful precision and style.